Electrical Tradesperson (Electrical Mechanics). Engineering Tradesperson (Mechanical). 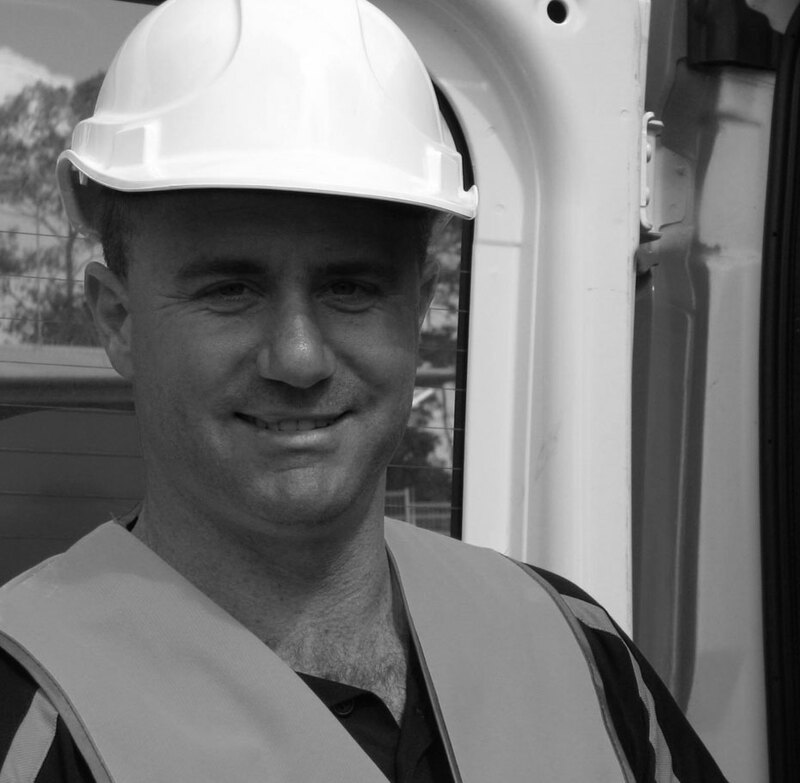 Having grown up in regional Western Australia and even trying his hand at being a jackaroo, Jason, a dual-tradesman, has a passion for providing exceptional workmanship and is amongst the best solar designers and installers in Perth. He is an A-grade Electrician, Fitter/Turner, CEC Accredited Installer (for on and off grid solar power systems) and an Australian Solar Council Master Installer. Prior to establishing Wesglo Electric, Jason has had experience across Australia and Canada working on residential, commercial and industrial electrical projects for clients that have included AAA Egg Farms, Optus, Burger King, Vancouver International Airport, and the Surrey Training Centre for the 2009 Vancouver Winter Olympics. In his (very little) spare time, you’ll find Jason working on restoring his Grandad’s 1956 Series I Land Rover or watching a Sydney Swans game.